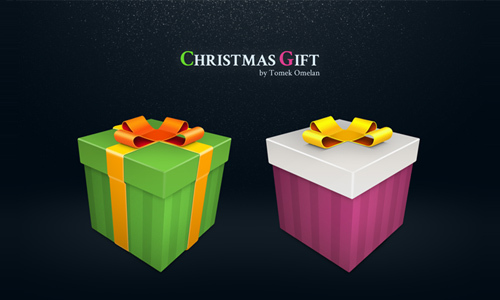 Another useful set of freebies that we have gathered and collected from all around the web that would serve as a nice graphical element in your designs for this holiday season are Christmas icons. 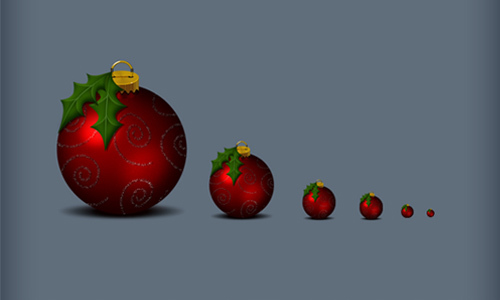 These Christmas icons are used by many designers in decorating or adding headers on their sites or blogs for their readers to feel the real spirit of Christmas, used to create cards, Christmas party invitations, Christmas newsletter, spice up the desktop a little bit and even in designing print ads. 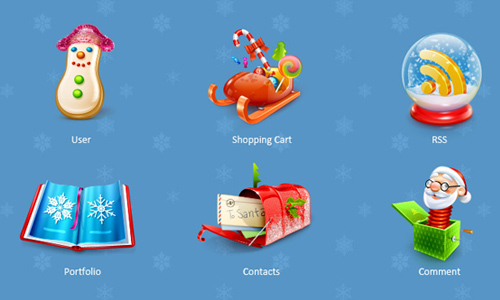 For sure, these icons can help you gain attention for your websites or other Christmas-related design projects as these are beautifully designed. Aside from keeping your websites up-to-date, your visitors would also feel that you are celebrating with them in this special event and occasion. 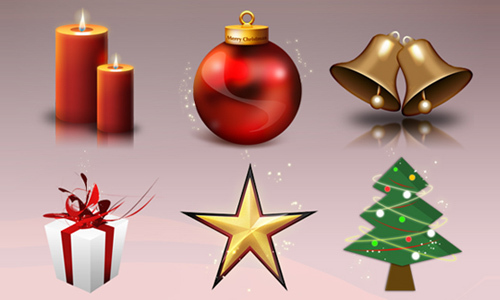 Here are the 30 Beautiful Sets of Christmas Icons that you can download and get for free. 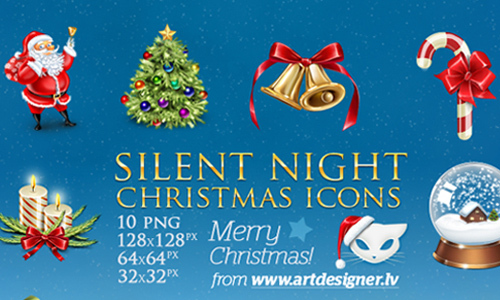 Each of these icons is of high quality and uses Christmas motives in different styles. Check out this list to help you figure out what to design. Enjoy! These icons were designed using Photoshop and 3ds max. 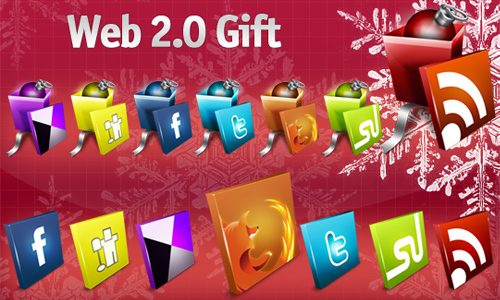 This set includes 3 high quality icons that are available in .ICO, .ICNS, .iCONTAINER and .PNG. The resolution of these icons is 512x512px and these icons are for personal use only. These icons were created for MacOs and Windows. This set of icons can be freely used for both personal and commercial projects and the file format is available in PNG, ICO and ICNS. There are 9 icons included in this set of which the icons are available in PNG and ICO. This set of icons can be downloaded in PNG file format. There are 20 icons included in this set. 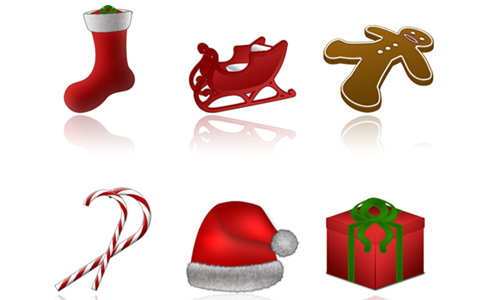 A set of icons in PNG file format that was created for MacOs X and Windows Vista. 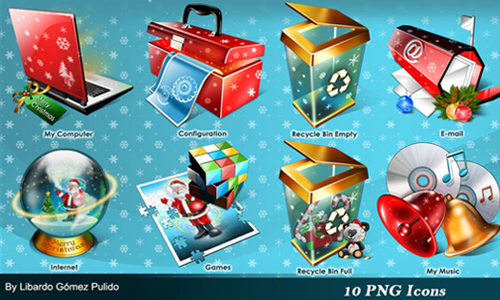 A set of 10 icons in PNG file format of which the resolution is available in 32 x 32px, 64 x 64px and 128 x 128px. 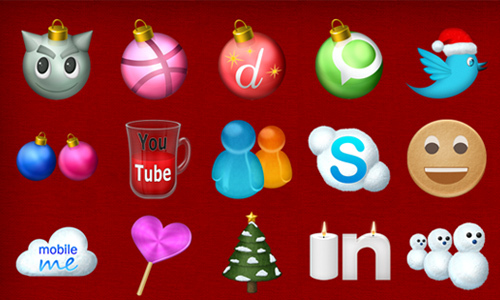 Another beautiful set of christmas social icons. Four beautiful icons are included in this set. 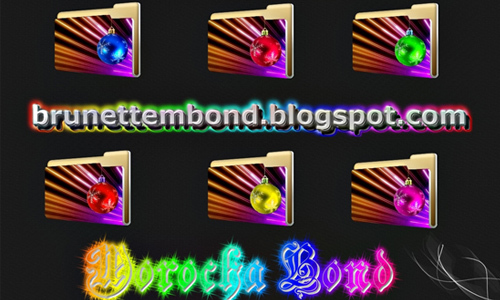 Another set of christmas icons. There are 28 icons included in this set that are available in PNG, ICO and ICNS file format. A set of 5 icons that is available in PNG format and was created for Mac and Windows. 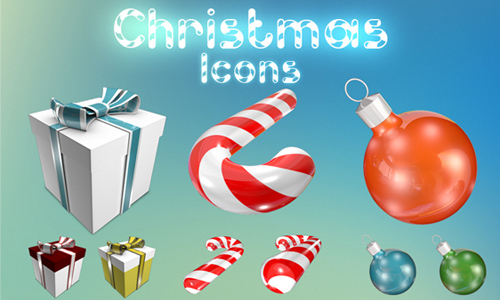 There are 10 icons included in this set and which the resolution is available in 256×256, 128×128, 64×64 and 32×32 px. There are 16 icons included in this set which are available in png file format. 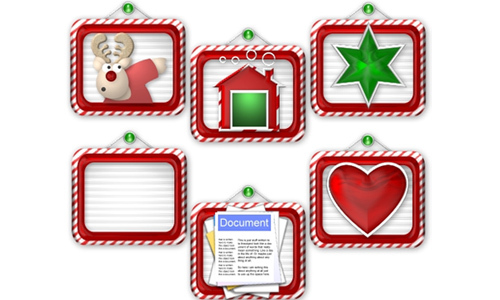 This is a set of christmas folders. 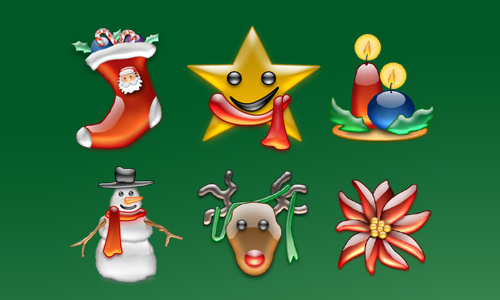 This is a set of 18 icons for Christmas feasts. There are 16 icons included in this set which are available in png and icns. The resolution is 500 x 500px. 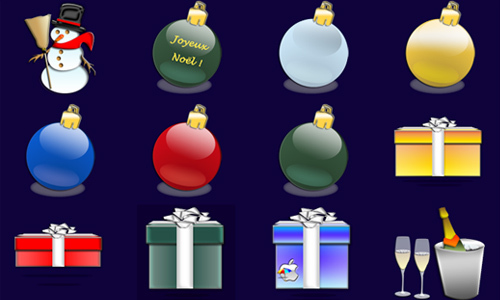 A set of christmas icons in png file format of which the resolution is available in 512 x 512px. 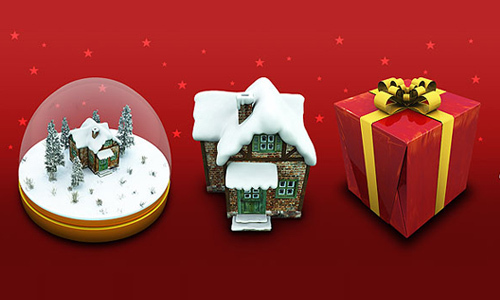 A set of little christmas gifts that can be used for personal usage only. 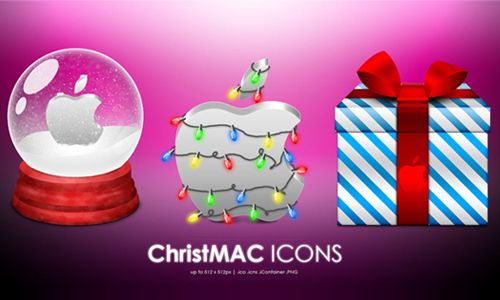 This set includes 6 christmas icons. 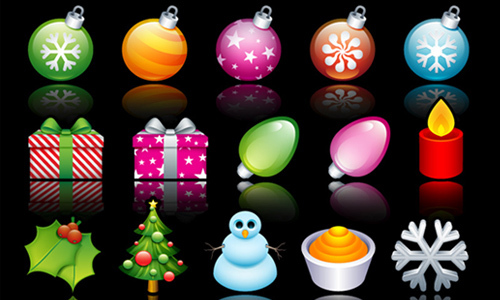 A pack of holiday icons that can be downloaded for free. A set of 6 Mac icons and 6 Windows icons that is available in PNG file format. There are 26 icons in this set that are available in ICO and PNG file format. There are 22 icons included in this set of which are available in .png and .ico format. 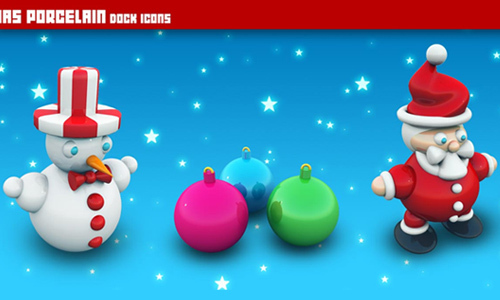 A set of santa icons. 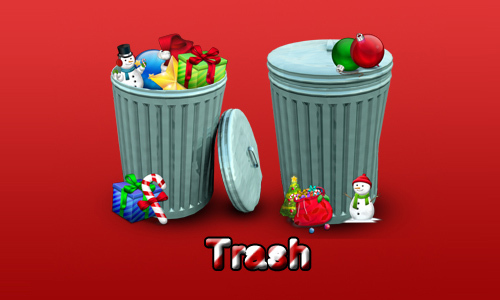 Another set of christmas icons that is free to use. This set of icons are available in PNG file format and are created for free use for MacOs X, Windows XP and Windows Vista. 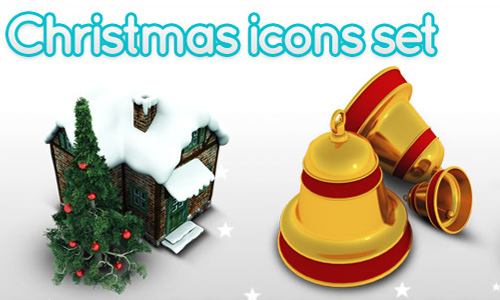 Very nice Christmas icons. They are so cute, Johanna!